Great news: You don’t need a serger to sew stretch fabric. I sewed an easy stretch fabric dress for my daughter (no pattern required!) using only a using a sewing machine. Use a ballpoint needle on your sewing machine — its rounded tip doesn’t puncture stretch fabric like a regular sewing machine needle does. Use a walking foot — it puts a set of feed dogs on top of your fabric (in addition to the set built into your machine), which helps stretch fabric feed through the sewing machine evenly, preventing it from stretching, tugging, or pulling while you sew. Sew your seams with a short, narrow zigzag stitch instead of a straight stitch. A zigzag will stretch with your fabric as it moves, whereas a straight stitch will just snap and break. Hem your stretch fabric (and finish the necklines and arm holes) with a zigzag stitch. Tuck under the hem allowance or raw edge, and sew a zigzag stitch from the right side that will encase the raw edge underneath. Try a zigzag stitch with a short stitch length and a medium or wide width, depending on the look you’re going for. Want more on stretch fabric? Find out whether you should size up or down when sewing with stretch fabric. 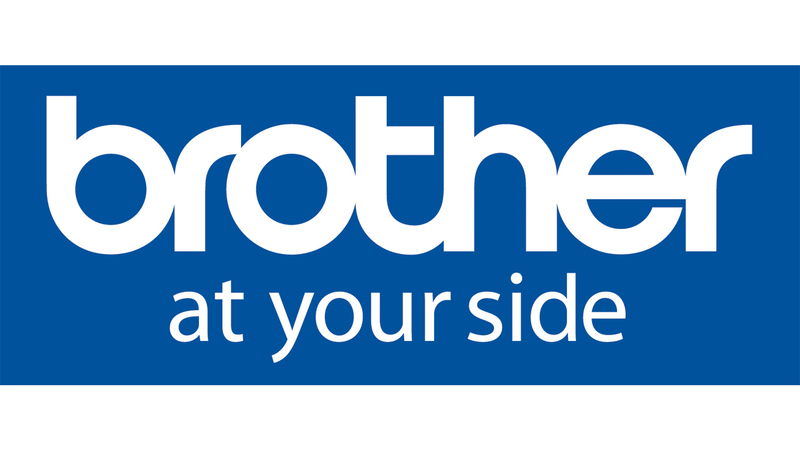 Want to find your nearest Brother Authorized Dealer? 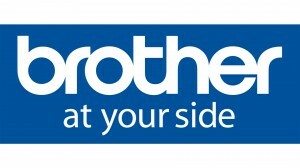 Click here or visit brother.ca for more on Brother’s sewing, quiliting, embroidery and crafting! 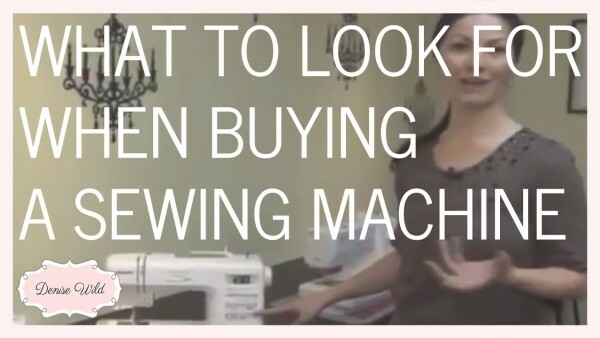 A lot of sewers are interested in sewing with stretch fabrics, but they don’t have a serger. And that’s perfectly acceptable. I’m going to show you how to sew stretch fabrics using a sewing machine. I’m making a dress for my daughter out of a knit fabric using this Brother NQ900 Stylist sewing machine. For the skirt, I’ve cut two pieces of jersey that are 24.5″ x 14″ (62 cm x 36 cm). 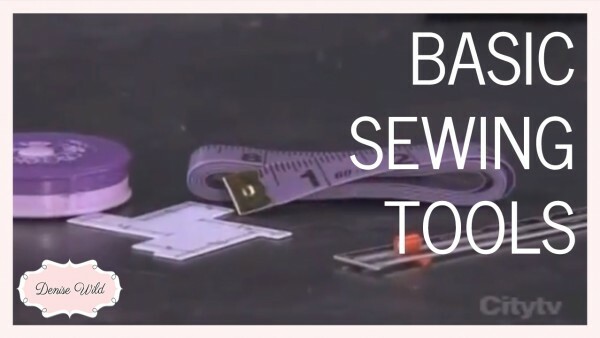 Switch your sewing machine to a zigzag stitch. You can adjust the length and width as needed based on your fabric, but I like the pre-sets on my machine. Start with a medium-width and a medium length and adjust from there. Start by sewing them together at the two short sides, right sides together. It’s important that you don’t stretch or pull the fabric as you sew, which is why a walking foot is great to use. It puts an extra set of feeddogs on top of your machine to make sure the fabric feeds through evenly. And there it is, your perfect stitch. When your stretch fabric stretches, the zigzag will stretch with it, which is something a straight stitch won’t do. And when you open up the fabric and look at it from the right side, you still have a tight seam that won’t pull apart. Because most stretch fabrics don’t fray, you can just cut down your seam allowances. But test your fabric first. If it does fray, you can do an overedge zigzag as a seam finish. Change your machine to a baste stitch. And remove the extension bed from your machine so you can wrap the skirt around the free arm. Baste around the top of the skirt. On my Brother NQ900 machine, the walking foot automatically gathers the fabric when I use it with the baste stitch. If your machine doesn’t do that, gather the top of the skirt once basted. Now let’s sew the bodice. I copied one of my daughter’s sleeveless tops to cut a front and a back piece, and I’m going to sew them together at the shoulder seams and down the sides. Trim or finish your seam allowances. Next, you’ll sew the skirt to the bodice. Flip the bodice right-side-out, and tuck it into the skirt so your right sides are together and the raw edges line up. Pin them together, first at the side seams then at the centres. And pin all the way around. When you’re done, sew them together. Again you’re using a zigzag stitch because if you sew stretch fabric with a straight stitch, the thread will just break when the fabric stretches. Now that the bodice and skirt are sewn together, take out your baste stitches and trim or finish your seam allowances. You’ll next finish the neck and arm openings. Turn your seam allowance to the wrong side, and do a topstitch zigzag. You want the zigzag to catch the raw edge of your seam allowance on the fabric wrong side. You can pin this in place, or do it by eye or by feel, noticing where the raw edge ends under your fabric and keeping that even. Once you’re done the neck edge, do both arm openings. Finish your hem the same way ‚ by turning and zigzagging. And here’s the little dress for my daughter. See? 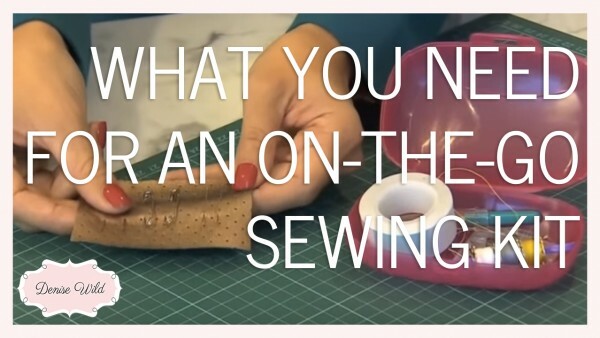 It IS possible to sew stretch fabric without a serger! And with how easy this was to make, I can just whip up another one when she outgrows it, which I’m sure will be any minute.